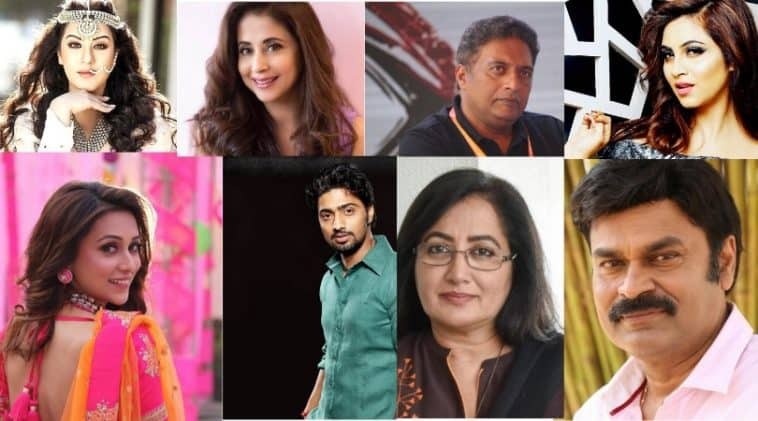 Do You Know Which Actors Are Gearing Up For Lok Sabha Elections 2019? 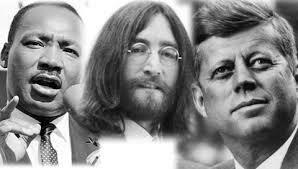 Plenty of actors are outspoken about their political views. 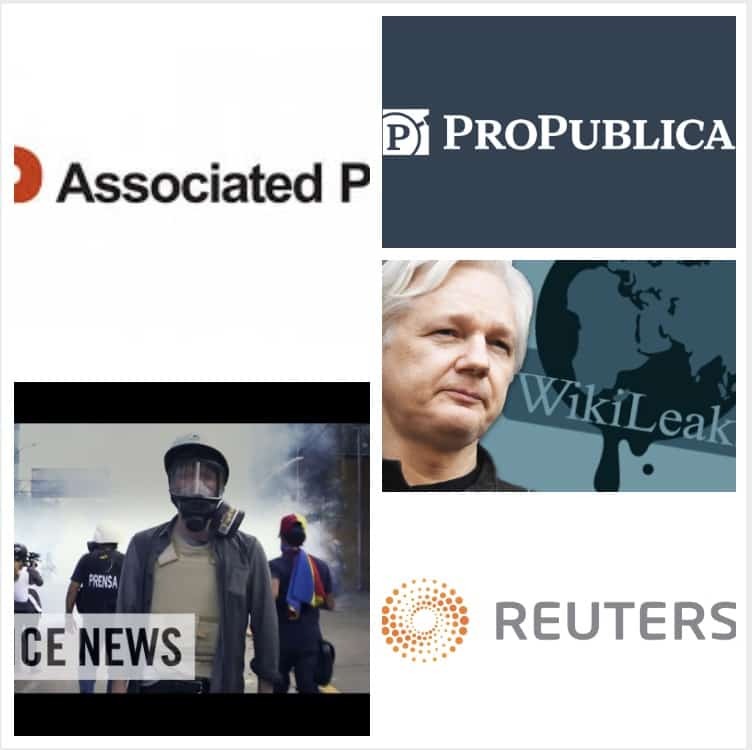 Is it any surprise then that quite a few of them turn to politics? Here is a look at the latest batch of actors who are contesting the 2019 Lok Sabha Elections across the country. 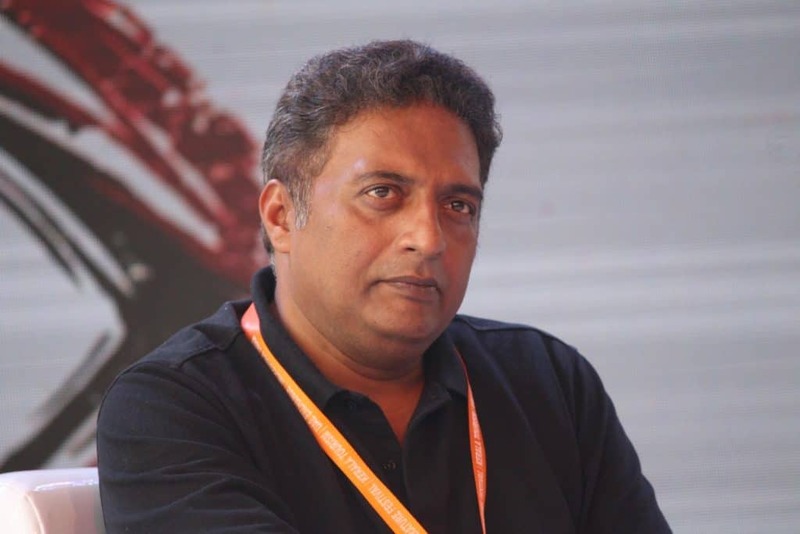 A huge star in the South Indian film industry, Prakash Raj is a film director, producer, thespian and television presenter. On January 1, he announced that he will be contesting the Lok Sabha Elections in 2019 from Bengaluru Central as an independent candidate against BJP’s outgoing MP P.C Mohan. 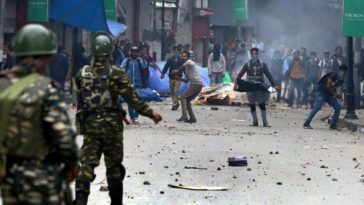 The actor has been pretty vocal about his reservations with the Modi government, and is deemed to be a strong contestant for his seat because of his huge fan following. 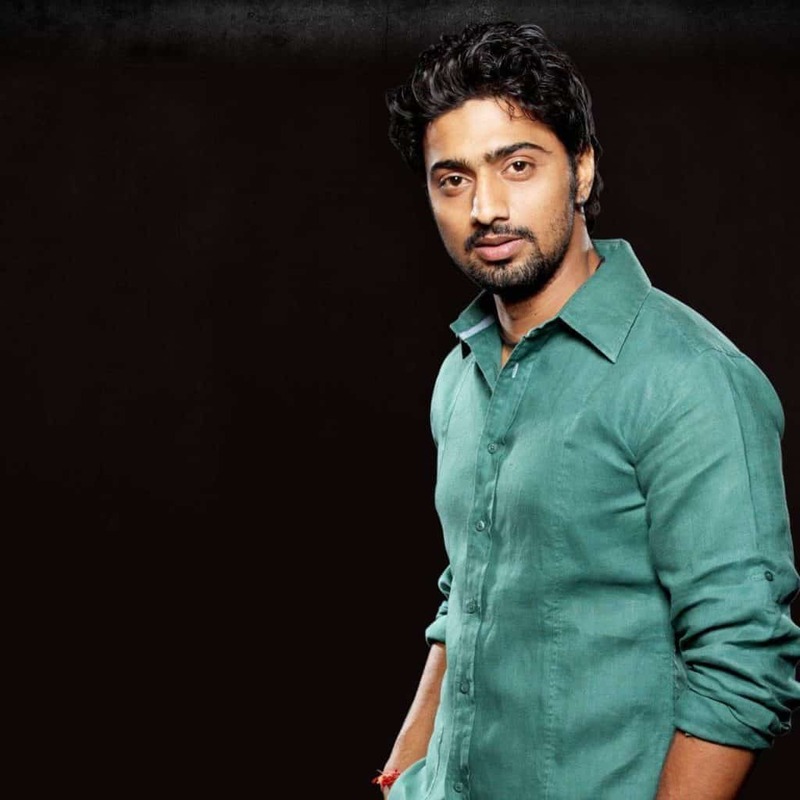 The highest paid actor in the Bengali film industry (Tollywood), Dev, is a producer, singer and film writer. He is a member of parliament of India from the Ghatal constituency, as a candidate from the party All India Trinamool Congress. In 2014, he defeated the veteran CPI leader, Santosh Rana, by a margin of 2,60,939 votes. A famous supporting actor and villain in the South Indian film industry, Naga Babu as he’s famously nicknamed, joined the Janasena party established by his brother Pawan Kalyan and will contest for the Narsapuram MP seat. He has worked in more than 100 films in the South Indian industry, and has a huge fan following which can be a great asset. Shilpa Shinde became a household name thanks to her hit show Bhabiji Ghar Par Hain. She also won the reality show, Big Boss’s 11th edition, and on 6th February she announced that she will contest the 2019 Lok Sabha elections on the Congress ticket from Mumbai. Arshi Khan is an Indian model, actress, internet celebrity and reality television personality. She rose to fame through Bigg Boss 11, and was Google India’s second most searched entertainer of 2017. On 28th February, Arshi joined the Indian National Congress for the 2019 Lok Sabha Elections where she will represent Mumbai and contest in it – and has been made the vice-president of the Minority Welfare Committee, Mumbai. 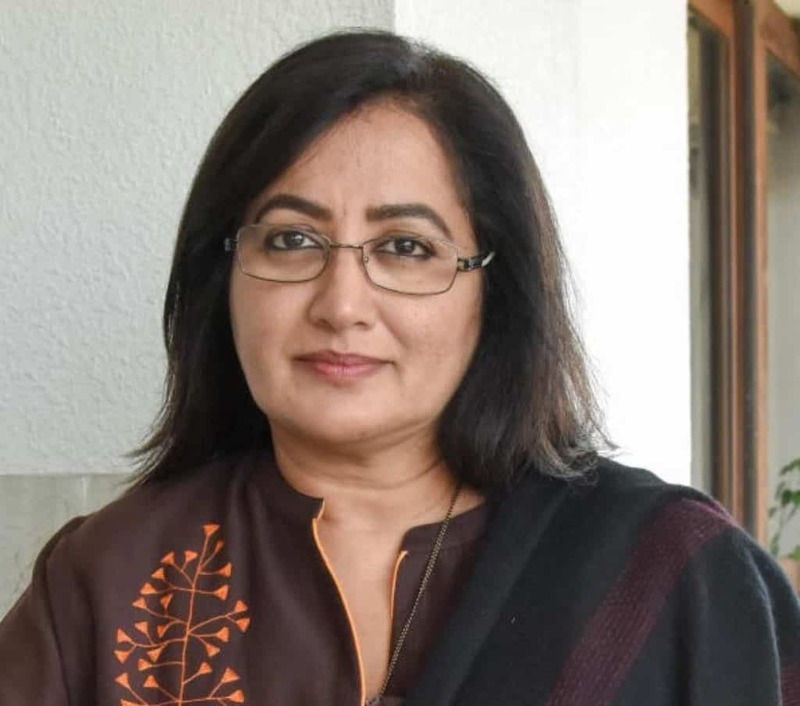 Sumalatha, actor and wife of the late actor and former Union Minister M.H. Ambareesh recently announced that she will contest as an independent candidate after weeks of speculation. She will be contesting from Mandya. Her opponent is Nikhil Kumaraswamy, son of Chief Minister H.D. Kumaraswamy. A star in the Bengal TV fraternity, Mimi is Mamata Banerjee’s strong bet from Jadavpur, the seat that has been high-profile, with big names like Somnath Chatterjee and Malini Bhattacharya contesting from the same seat in the past. She rose to fame by playing the role of ‘Pupe’, the female lead in the mega Bengali serial, Gaaner Oparey. 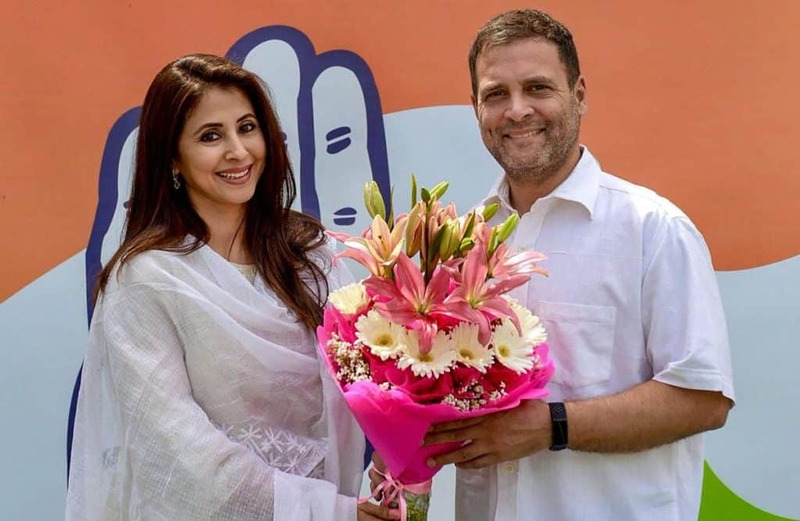 An actor who has been working in the Indian film industry since 1980, starting as a child actor, Urmila Matondkar is a highly celebrated film actress and TV presenter who is known for her work in Indian, Marathi, Telegu, Tamil and Malayalam films. She joined Congress on 27th March, 2019 and could be contesting from the Mumbai North constituency. Her addition gives the party a lot of new supporters because of her immense fan base all around the country. Amrita is a content writer, blogger and editor. Apart from this, she is a homemaker & a successful freelancer. She loves to do research on net to find useful information that will help others.